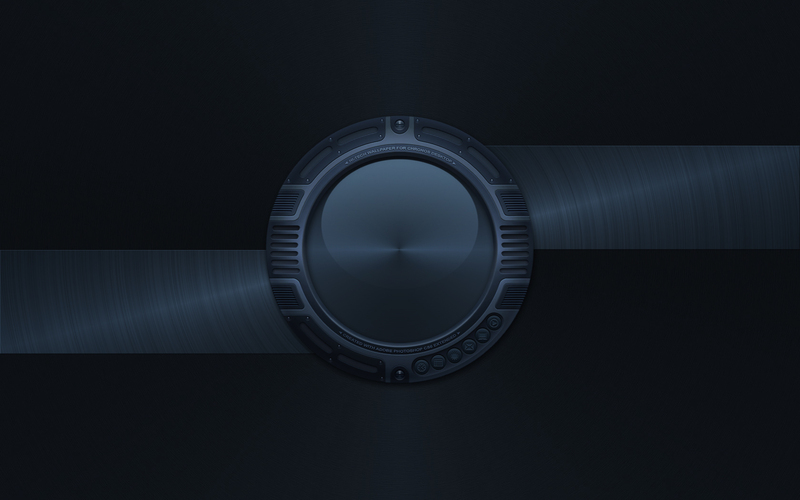 The background image for Chronos Dark theme. Supported any screen resolutions up to 4096 x 2560 (DQSXGA). Then go to All Control Panel Items --> Personalisation --> Desktop Background and select ChronosDK wallpaper. Then select Picture position: Center and press Save. Hmmmm Thought I commented -------- Superbe!